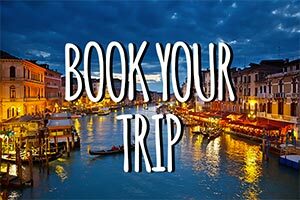 Welcome to Dream of Italy – the best source for authentic travel advice for your next Italy trip – whether it is your first or 14th! Dream of Italy, an award-winning membership site and travel newsletter founded in 2002 and celebrating 16 years, has been recommended by everyone from National Geographic Traveler to USA TODAY and The New York times to ABC News for insider tips on the best of Italy – cooking schools to villa rentals. Most of our content is available to members only. 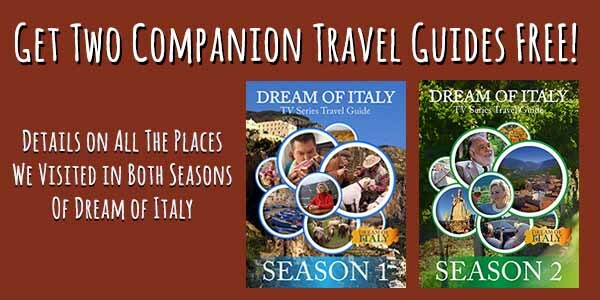 Our publication inspired the PBS travel series, Dream of Italy hosted by our publisher Kathy McCabe! It costs as little as $27 to immediately access all of our back issues (160+ PDFs) and exclusive travel discounts. Join here. 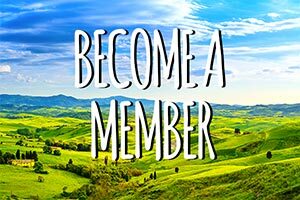 If you are already a member or have been in the past, log in below – if you have expired, you will be taken to a page to renew your membership! If you have any questions or are having difficulty, contact us and we can help. If you don’t remember your password you can click on “Lost Password” below to reset. If it then keeps taking you back to this page, clear your cookies or cache and login with your new password.